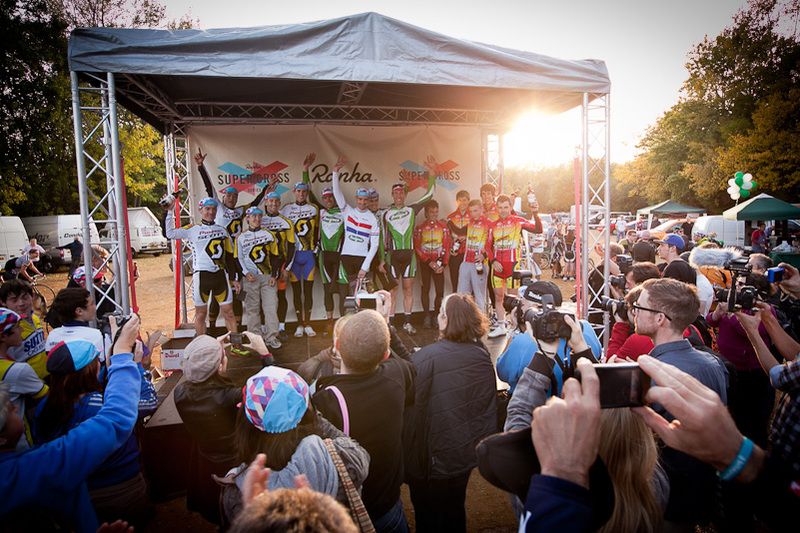 The 2012 Rapha Super Cross series kicks off on Saturday (October 20) with the opening round at Broughton Hall, North Yorkshire. 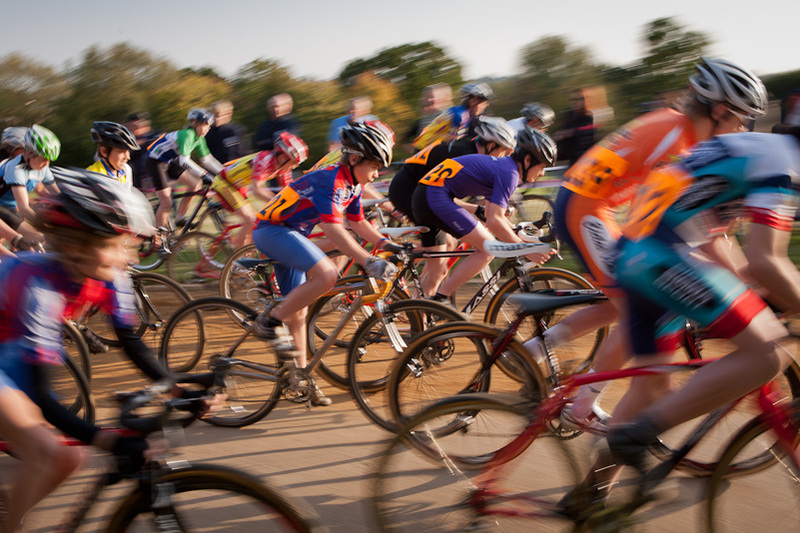 Two further rounds of the popular cyclo-cross series take place on Saturday October 27 at Misterton Hall, Lutterworth, Leicestershire and Sunday October 28 at Alexandra Palace, London. With a total prize pot of £6,5000 up for grabs, it’s not surprising that the event sold out promptly. A record 370 riders have enetered the Broughton Hall round. Paul Oldham heads up defending team champions Hope Technology and he will face stiff competition from other leading lights in the British ‘cross scene such as jody Crawforth (Hargroves-Specialized), Ian Wilkinson, Rob Partridge, Johnny McEvoy and Ian Bibby (all Endura) and junior national champion Hugo Robinson (Rapha). Entry for spectators is free, and as well as a packed programme of racing that comprises events from under-10s to veterans, you can expect to be treated to live music, Belgian beer, hot and cold food stands and, it says here, a large quantity of cowbells. 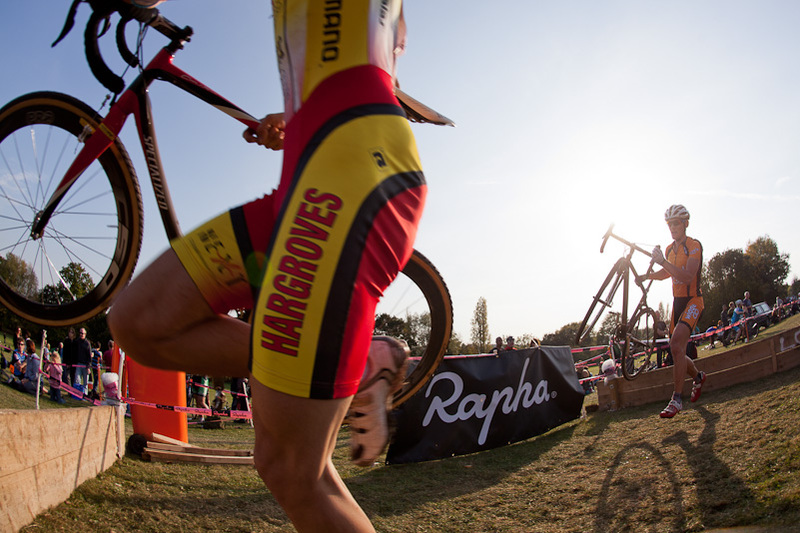 More information can be found on the Rapha Super Cross website.